There is also a downstairs w/c which comprises w/c and wash hand basin. 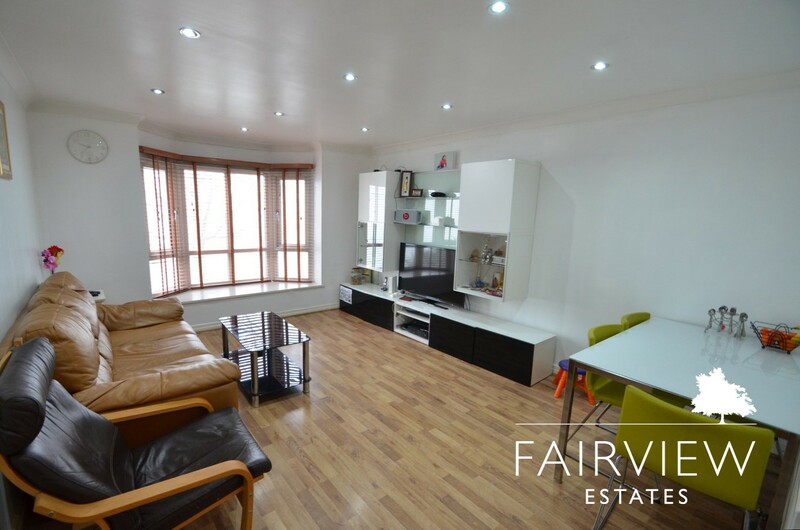 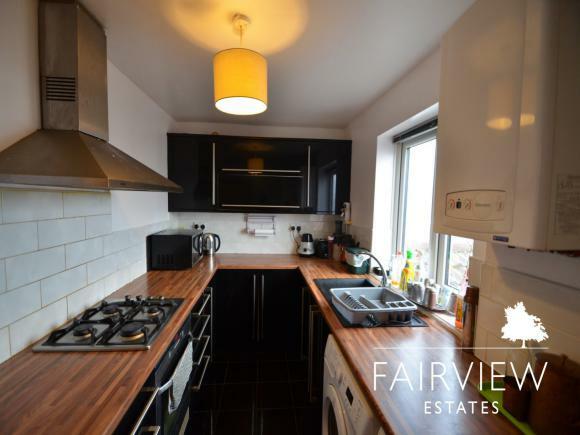 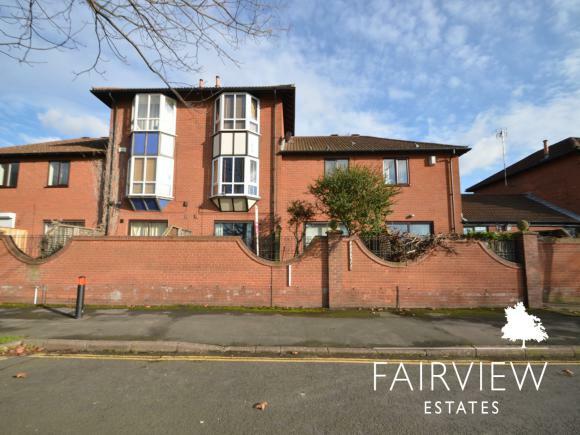 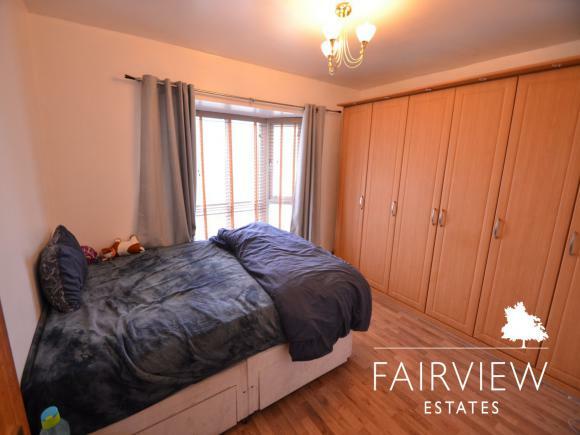 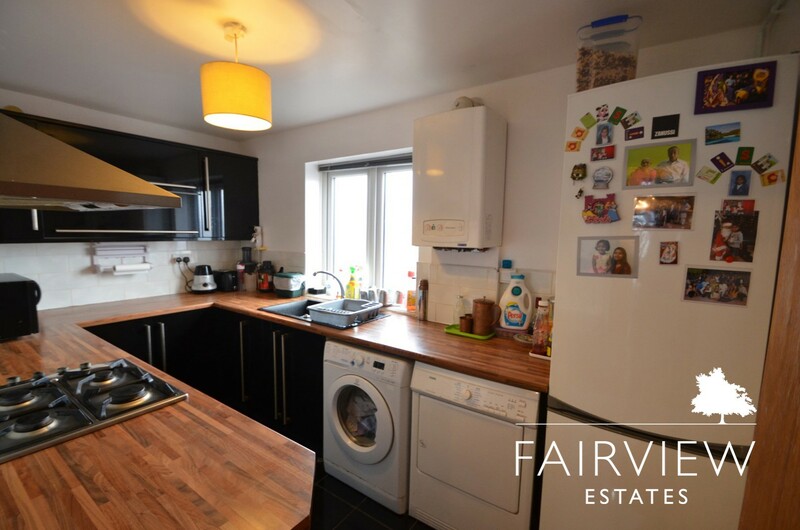 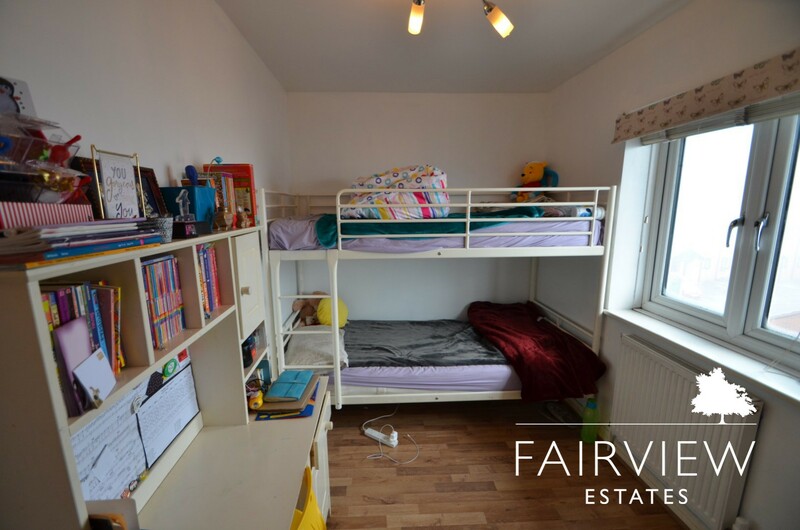 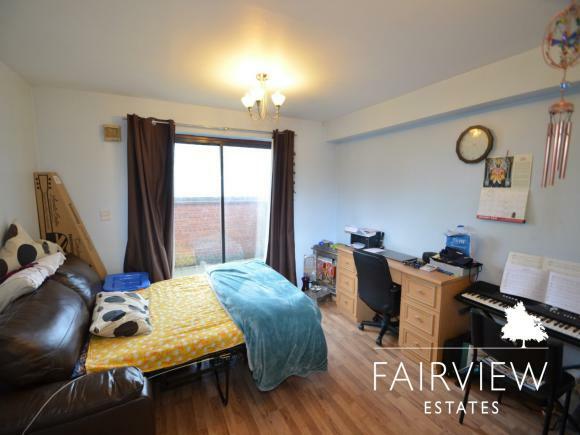 To the first floor there is a bright and airy living room with laminate flooring, spotlights to ceiling, bay window offering superb views across the park. The kitchen across the hallway comes fully fitted with gloss black base and wall units and views overlooking the rear aspect. 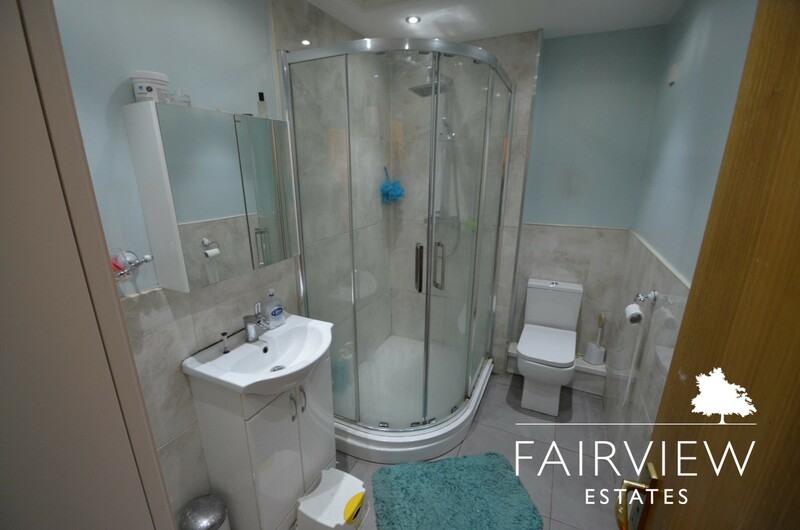 Upstairs there are two generous size bedrooms and a main family bathroom with a white suite and a large corner shower with w/c and wash hand basin.